1 . 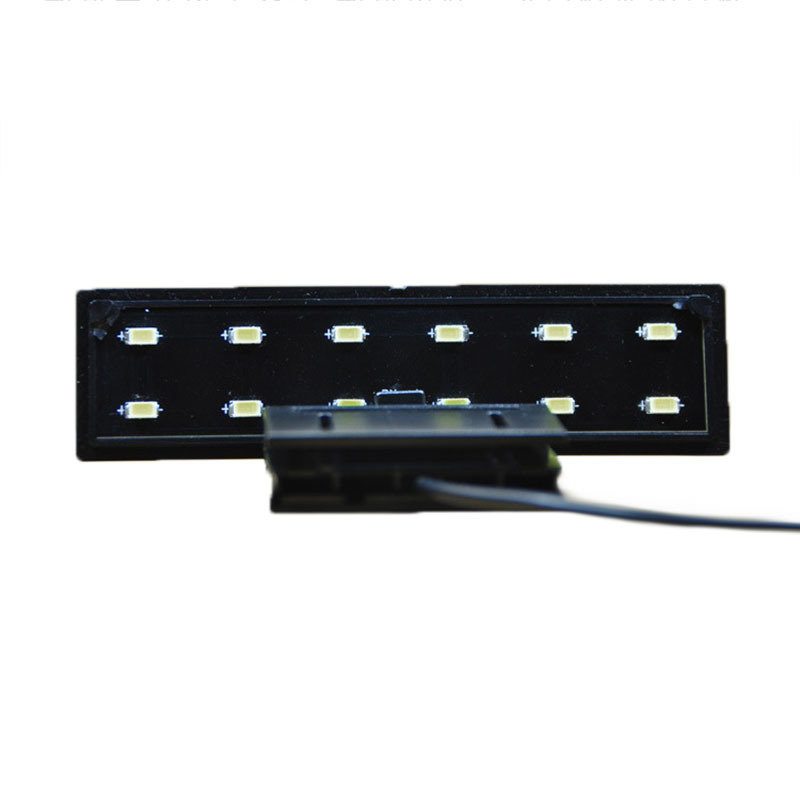 The 12pcs 5730 LED lights allows for bright illumination at a low energy cost. 2 . Fashionable ultra-slim design and long service life. 3 . 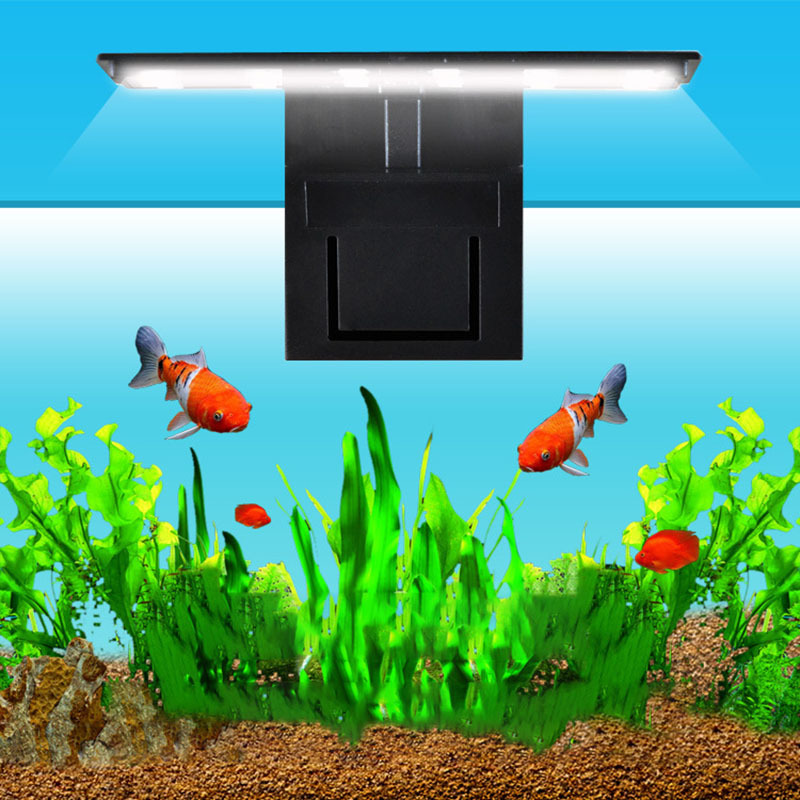 Suitable for fish tank within 5mm thickness.